You have made a big step towards your future new career! You made the big choice to go to beauty school! Now begins the tough part of deciding where to go. When choosing a beauty school, it is important to have all the resources. There are several important questions to ask when touring a beauty school. These questions will help you make the most informed decision about your future. Getting that certificate or diploma can jumpstart a rewarding career. However, going to school requires a significant investment on your part, so you have to be comfortable with your decision on where to go. 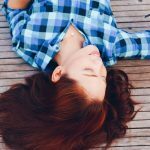 Before filling out your application and enrolling in your first classes, here are some questions you should ask. Believe it or not, not every school is accredited. Accreditation is a professional acknowledgment granted to a school or institution by an independent party. Being accredited means the school has passed a specific set of standards in teaching and training students for a career in the beauty industry. These schools offer a high standard of education with a well balanced, comprehensive, and updated curriculum. 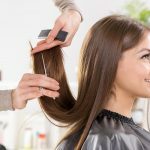 While a majority of beauty schools offer the most popular courses, they may not teach the specific area of interest you want to specialize in. Along with the general curriculum, it is a good idea to inquire about the schedule, especially if you are working and looking to join part-time. At Leon Studio One, we offer both full time and part time classes. When finished, each student will be prepared for a for a rewarding and profitable career. Our students will also be prepared and confident to pass both their practical and written New York State Examinations. Career choices include hairstylist, hair colorist, haircutter, perm wave specialist, makeup artist, manicurist/nail technician, salon manager, and educator for a product manufacturer or sales representative. What are the Requirements For Students to Apply? Beauty schools often require students to be at least 16 years old to enroll. Along with the age requirement, many schools also require students to have completed their high school education or equivalent. While these are the minimum standards, many schools also have to comply with state standards, so always check before applying. In order to start a successful career, you want to leave school learning as many techniques as possible. This goes beyond learning the basics. 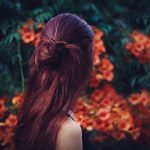 As beauty and personal care trends come and go, you have to learn modern techniques as well as the basic ones. Getting good training doesn’t come free. Many schools offer financial aid or accept scholarships from third parties. Going to school is a big financial commitment as well as a personal commitment. Knowing how much it costs will help you decide whether or not you can handle the expenses and what you can do to meet your obligations. 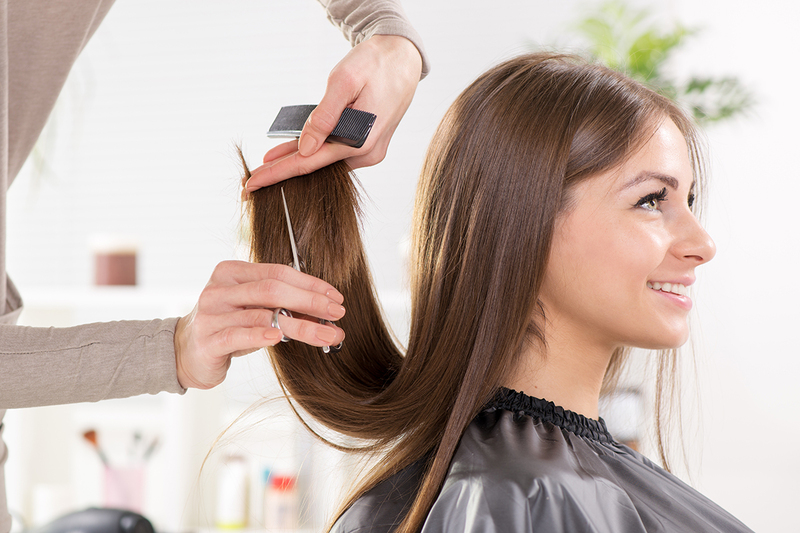 If you have issues concerning cost and payment, ask questions when touring a beauty school. You’ll gain a more realistic perspective of where you stand. Don’t let cost hold you back. Leon Studio One School of Beauty Knowledge will assist you with exploring all of your financial options. Schedule a consultation today!